** All Divisions Power & Club may be combined at our discretion . All divisions will have formats designed to guarantee each team at least 5 matches in each division. All teams will play 2 minimun matches Saturday and 2 or more on Sunday. Two or Three wave format may be used. Room for 200 teams. 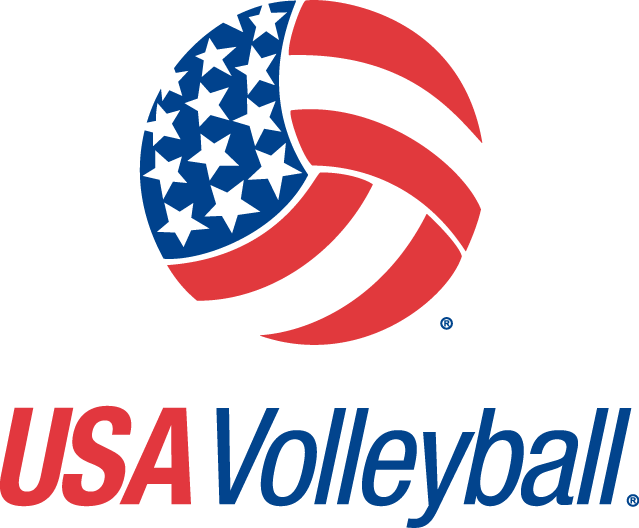 Teams will be accepted on a first-come, first-serve basis based on entry fee post-mark. Cancellation Policy: No refunds given after teams are accepted . This event fills fast. There will NOT be a coaches meeting on Friday night. 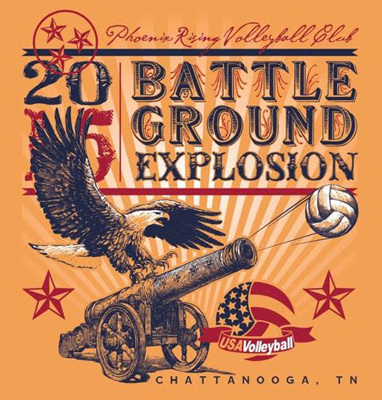 However, COACHES OR CLUB DIRECTORS MUST check in their teams (consists of signing the roster, picking up coaching credential pass(es), and playing schedule/tournament procedures) at the Chattanooga Convention Center Friday 6-9PM. 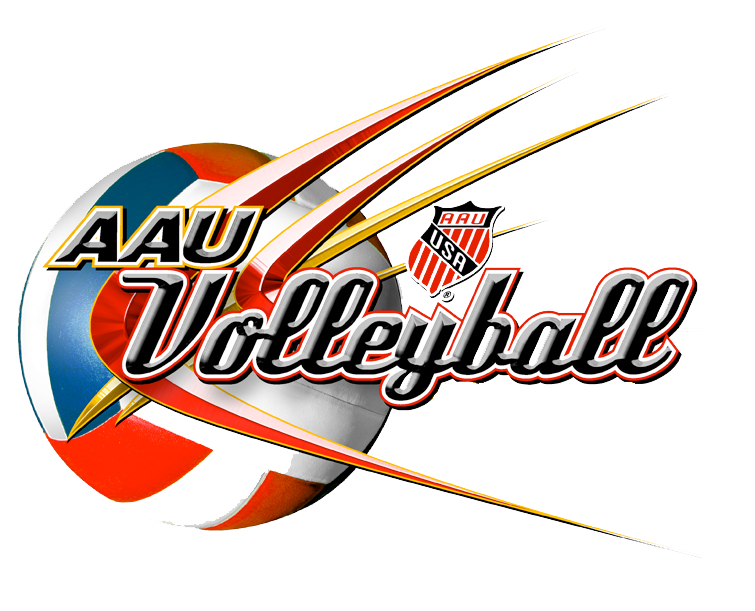 Paid 1st official provided for all matches, paid 2nd official for some Gold Division Final Matches. 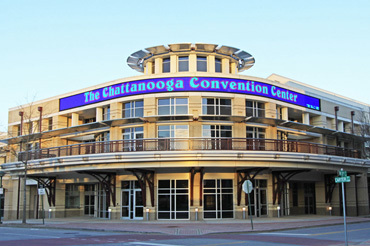 Friday, March 15th from 6-9pm at the Chattanooga Convention Center outside the Exhibit Hall A at the tournament desk.